The Simpsons Bowling is an arcade game, which features characters from The Simpsons. This game was made by Konami and Fox Interactive, and released in 2000. 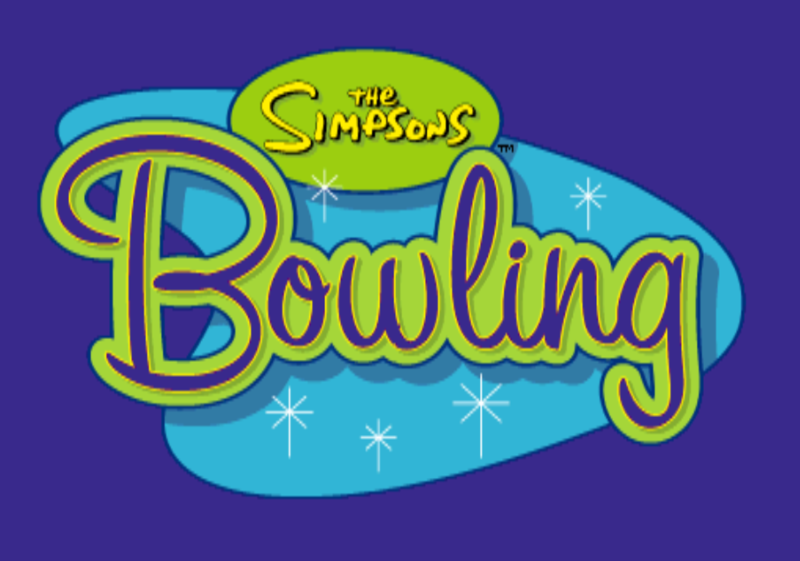 The game featured nine bowlers; Homer, Marge, Bart, Lisa (later revealed to be Kang in disguise), Mr. Burns, Apu, Krusty the Clown, Groundskeeper Willie, and Abe Simpson. Each bowler had different Every power, straight and curve. Mr. Burns' specialty was throw a ball with a good hook, Willie has the most power and shared the best accuracy with Homer. Abe has his stats nearly perfect. Up to four players can play the game at the same time. The game has two settings, Standard Bowling and Spares Bowling, and two set of controls, normal or easy. Modified on May 22, 2012, at 10:54.